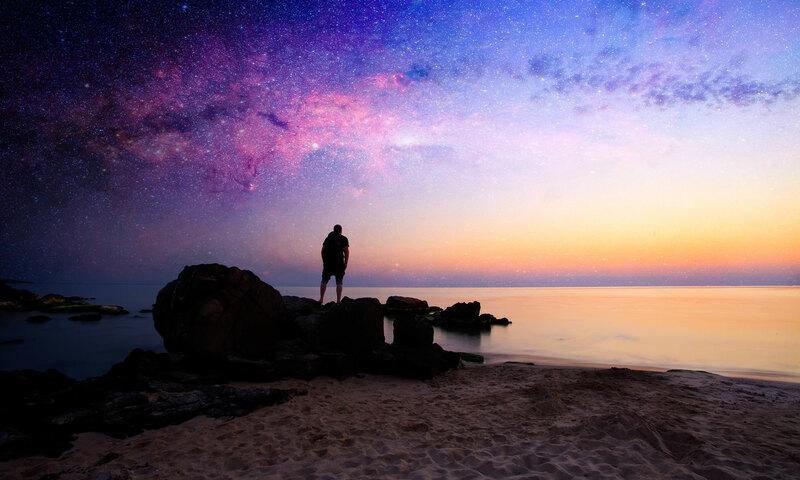 Using the wisdom of the great thinkers to guide your life. 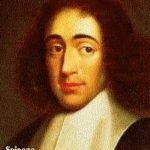 “The highest good of the mind is the knowledge of God, and the highest virtue of the mind is to know God.” – Benedict De Spinoza, Ethics. Few philosophers attempt to rank goods and evils, but for thousands of years, philosophers have been trying to determine the most desirable good often referred to as the summum bonum or ‘supreme good.’ Classical Greek philosophers believe the highest good is eudaemonia, which translates roughly as ‘happiness,’ but is more commonly thought to mean ‘flourishing life.’ Aristotle feels that since man is in essence a rational being, his highest good is the exercise of his rational powers or contemplation. St. Thomas Aquinas thinks God created man to seek beatitude or supreme blessedness. Spinoza echoes this in his Ethics. Montaigne considers pleasure attendant to virtue – especially in the form of contempt of death as the means to tranquility – as the ultimate good for most men. In a different vein, Utilitarians see the highest good at a societal level as the maximum happiness or pleasure for the largest number. 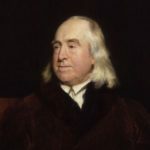 To my knowledge, in all of philosophy, only Jeremy Bentham, a proponent of this approach, attempts to rank and quantify goods – in his case: pleasures and pains. However his list is intended to guide governance, whereas the list in Table 2 is focused on individuals. His list of pleasures includes wealth, skill, friendship, good reputation, power, piety, imagination, and relief. His list of pains includes: privation, awkwardness, enmity, bad reputation. He also has the following on both lists: sense, benevolence, malevolence, memory, expectation, and association. He goes on to define each and attempts to create a ‘hedonic calculus’ by considering several ‘calculable’ factors: intensity, duration, certainty, propinquity, fecundity, purity, and extent. I attempt in Appendix – Diagram 1 to create a chart ranking the goods listed on Table 2. For each of us, I suspect internal and intrinsic goods rank the highest in thinking about our own life. The two highest ranking goods by this process seem to me to be equal: happiness and meaning. I suppose some readers will feel they are essentially the same, but in my mind and perhaps by philosophical tradition they are distinct. As in all things, I think it may be best for each reader to create his own chart. In later chapters we will come back to the question of the summum bonum, but in general this site will consider happiness (in the sense of eudaimonia) and meaning as the twin supreme goods.